You'll have to forgive me but I've been totally enthralled reading Tana French's The Likeness. Friday, when I should have been researching and typing up this week's post, I was lost in the Irish countryside. Saturday, when I should have been refining and finishing the post, I was reading instead. It's at the exciting part, but I should be writing a post. Just another chapter. But the post... I'm at a loss. 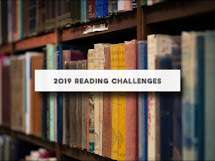 Yes, we are currently traveling virtually and book wise through South America and I should be able to find some interesting non fiction books. But I've left it too late and there are far too many choices. Since we are armchair traveling through Venezuela and the big news this week is the death of Hugo Chavez, thought I could share some books about him and his country. But since I avoid discussing politics like the plague, the question is do I really want to highlight him. Nothing else comes to mine and It's approaching dinner time and a few more chapters to go. Sussed out ones that were neutral (hopefully) and give the best picture. His vice president, Nicolos Maduro has succeeded him until an official election which will take place April 14th. Dinner's done,kid's in the bath, hubby's on facebook, I can finally finish those last three chapters. Sigh..... You love me, so I know you'll forgive me. After all, I was reading. You are forgiven! 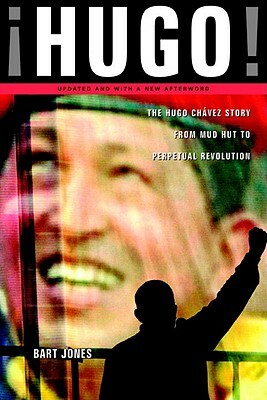 And I really am woefully ignorant about Chavez so maybe I'll read something about him. (Or maybe not). LOL That's the way to read! But not too often.